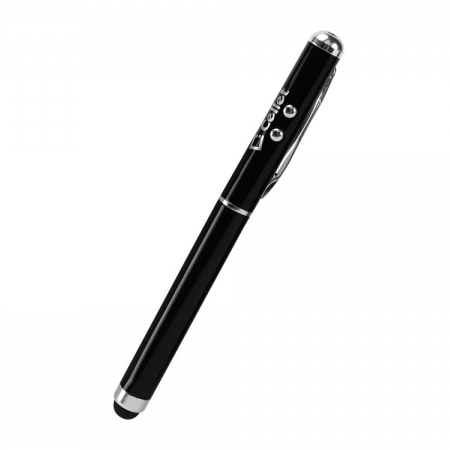 AccessoryGeeks.com | Cellet Black Stylus 4 in 1 Laser Pointer/LED Light/Pen for Touchscreen Devices | Free Shipping! 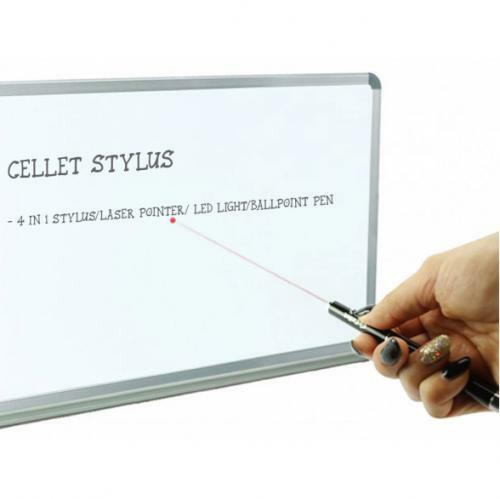 Cellet White Stylus 4 in 1 Laser Pointer/LED Light/Pen for Touchscreen Devices Using the latest technology, the Cellet 4 in 1 Stylus is as responsive as your fingers. 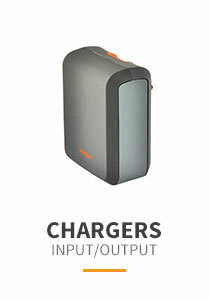 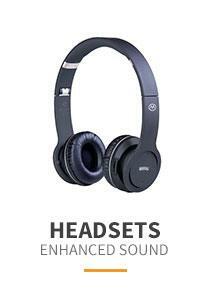 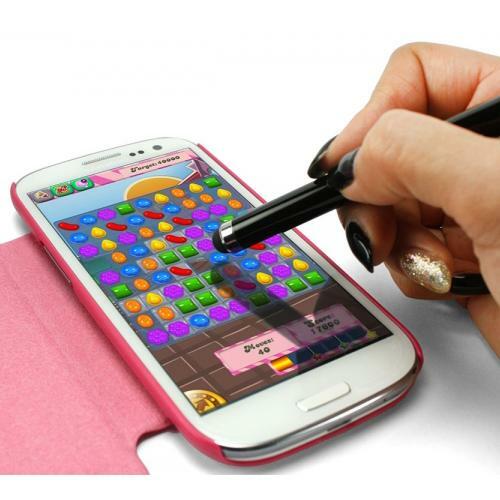 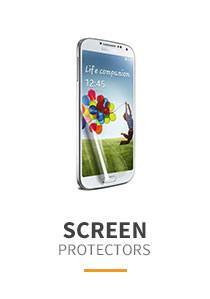 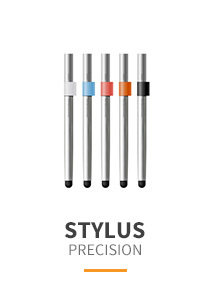 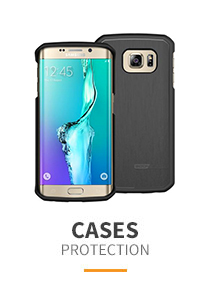 With a durable rubber tip, it will not scratch your screen and allows you to type or draw accurately and comfortably. 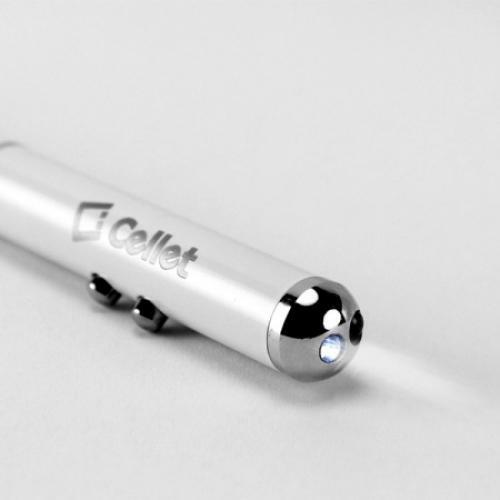 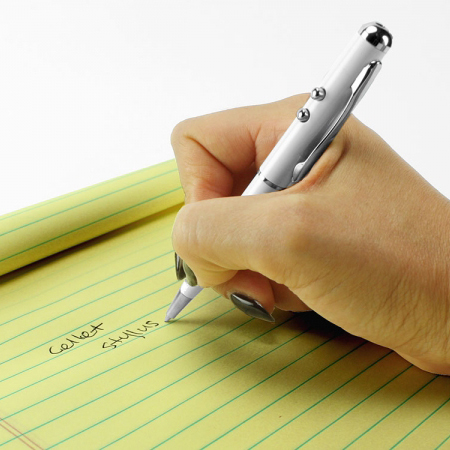 Using the latest technology, the Cellet 4 in 1 Stylus is as responsive as your fingers. 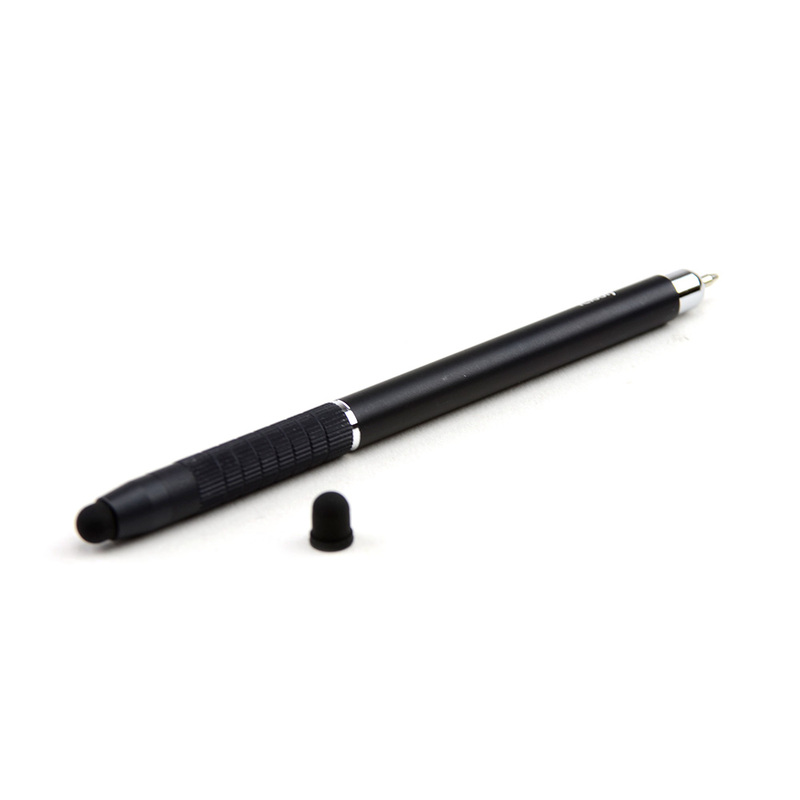 With a durable rubber tip, it will not scratch your screen and allows you to type or draw accurately and comfortably. 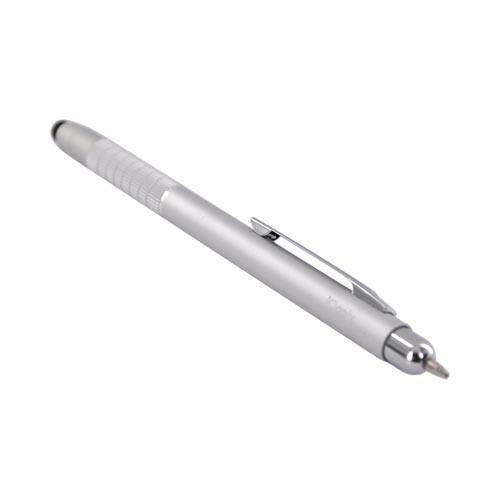 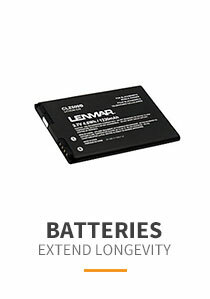 Equipped with a medium point pen, this convenient combination is perfect for jotting down notes as you search for information on your smartphone or tablet. 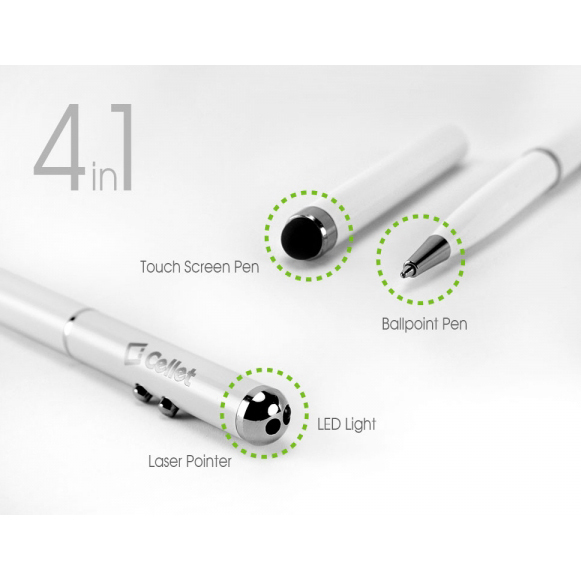 With a built-in LED light and laser pointer, this multifunctional stylus comes in handy while giving important presentations. 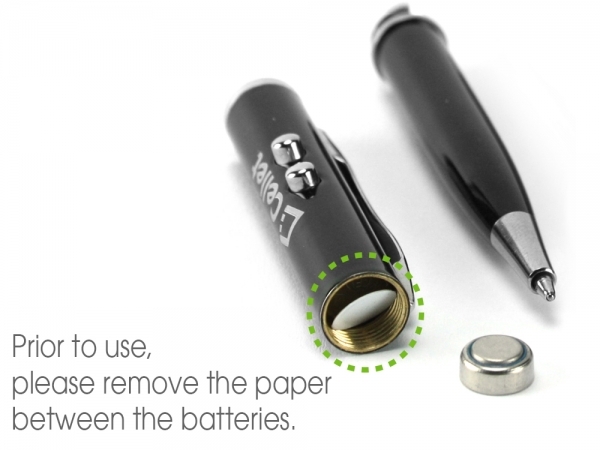 The attached pen clip allows you to attach it to your book, diary, or shirt pocket and the internal ink cartridge is replaceable.